Jacob Reynolds is a multi-media journalist at WLTX-TV in Columbia, SC who covers general assignments. 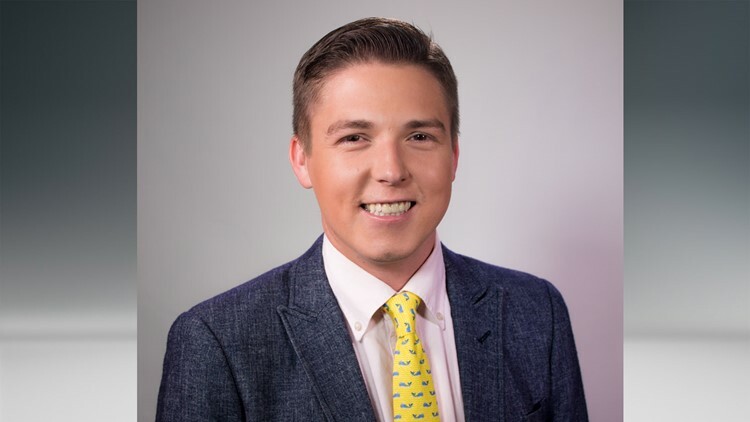 He joined the News 19 team in July of 2018 and is excited to explore the Midlands. Prior to coming to WLTX, he worked for two years with our sister station, 13 WMAZ, in Macon, Georgia. While in Georgia, Jacob covered a wide variety of news stories important to Central Georgia and the nation. In the fall of 2016, Jacob covered a campaign stop and interviewed then-candidate Mike Pence. He also played a role in breaking the news of the second arrest in the Tara Grinstead missing persons case that dominated coverage in the region and across national media. Jacob also covered local politics, the military, and other news stories vital to the heart of Georgia. Before 13 WMAZ, Jacob attended Syracuse University in New York and majored in Broadcast and Digital Journalism, graduating in 2016. He minored in Political Science and Religion & the Media. Jacob served as news director of the student-run radio station while at Syracuse and helped launch the University’s first ever live television morning show in his senior year. The show won a New York State Associated Press Association first place ‘Best Regularly Scheduled Local News Program’ award in 2016. While in college, he interned at KSDK in St. Louis, Missouri and WKMG in Orlando, FL. A Florida native, Jacob loves the ocean, swimming and seafood! He also loves spending time with his rescued pup, Dixon. When he’s not on the air, you can usually find Jacob going for a run, watching any and all sports, or enjoying a Disney movie. You can contact Jacob at jereynolds@wltx.com or reach on Twitter at @JRFromtheSouth .